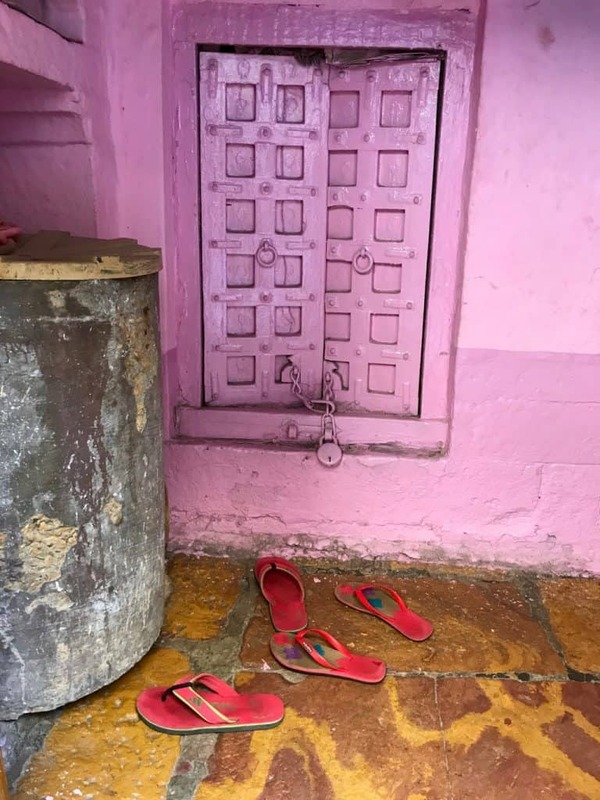 India is a unique place to visit and honestly, I never thought I would make it there. I think everyone should experience this country at least once in their lifetime. It is like going on a journey through your wildest imagination. 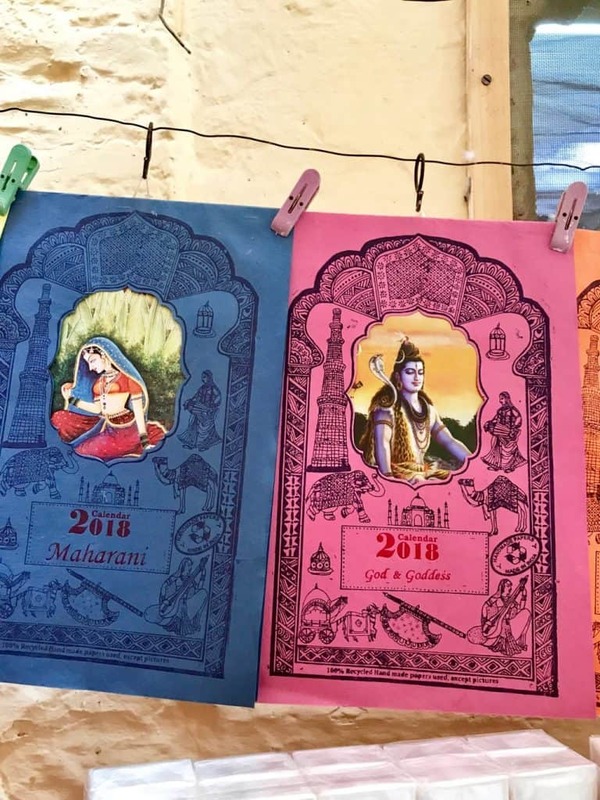 India is a massive country that is home to more than a billion people with huge cultural wealth, diverse religions, and a history that goes back thousands of years. India will surely leave a lasting impression on anyone. There are so many famous places in India to visit. The magnificent architecture that’s spread all over the country is enough reason to include India on your travel bucket list. Moreover, a trip to the country is not like any other trips you will make. It overloads your senses with its vibrant colors, a cacophony of smells and sounds, and so many extreme contradictions. There are many tourist places in India, but I have put together my picks for my favorite tourist places in North India. All are definitely worthy of a visit. Recognized as one of the Seven Wonders of the World, the Taj Mahal needs no introduction and is probably one of the most famous places in India. 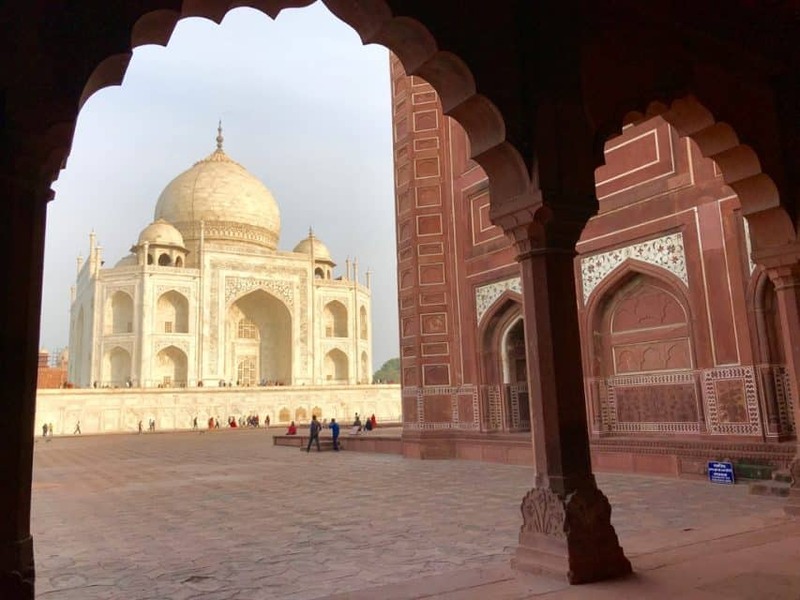 This iconic monument is located in Agra and is part of the popular Golden Triangle tourist circuit that includes the cities of Delhi, Agra, and Jaipur. 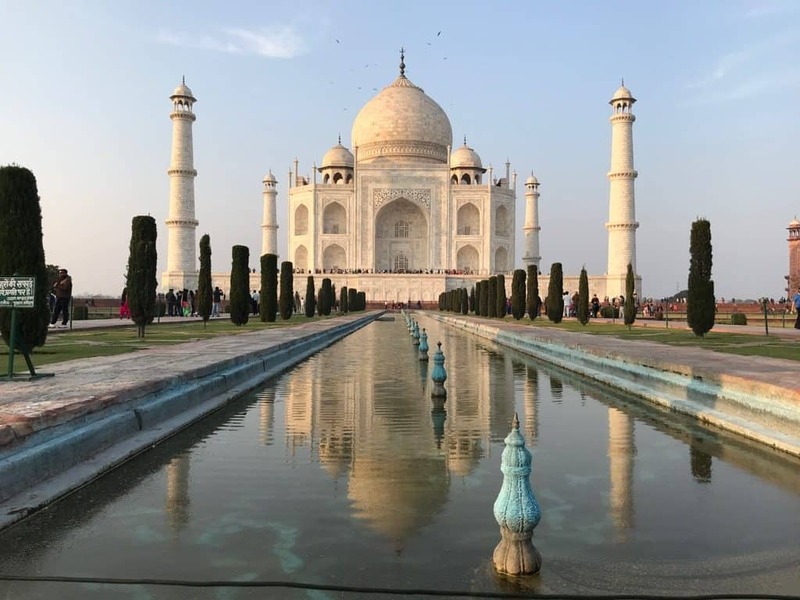 A symbol of eternal love, it’s impossible not to include this majestic monument on your bucket list to visit some of the top tourist places in India. 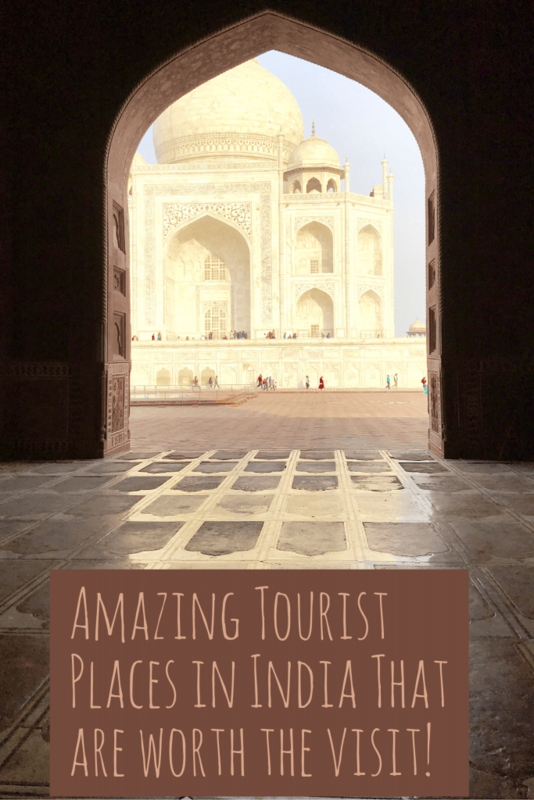 Need to find a place to stay in Agra, India near the Taj Mahl and Agra Fort? Aside from the Taj Mahal, here is another popular tourist attraction in Agra that’s definitely worth a visit. It is the Agra Fort. 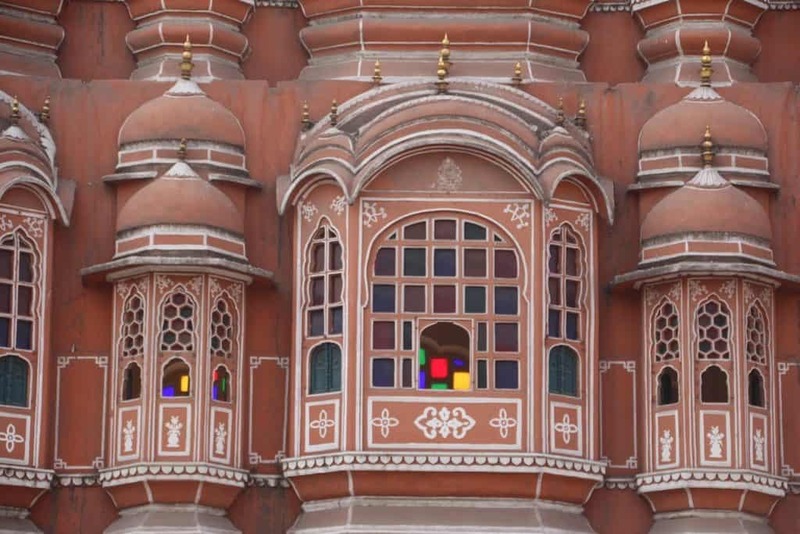 This palatial fortress is made entirely of red sandstones and the Taj Mahal is visible from one of its courtyards. 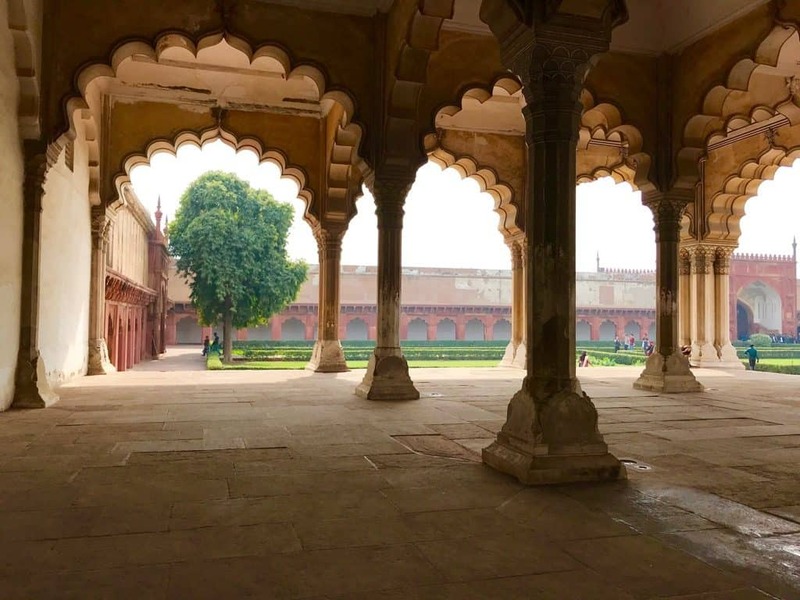 The fort was built mainly as a military structure but was later transformed into a palace, before it became Shah Jahan’s prison, the Mughal emperor who ordered the Taj Mahal to be built. 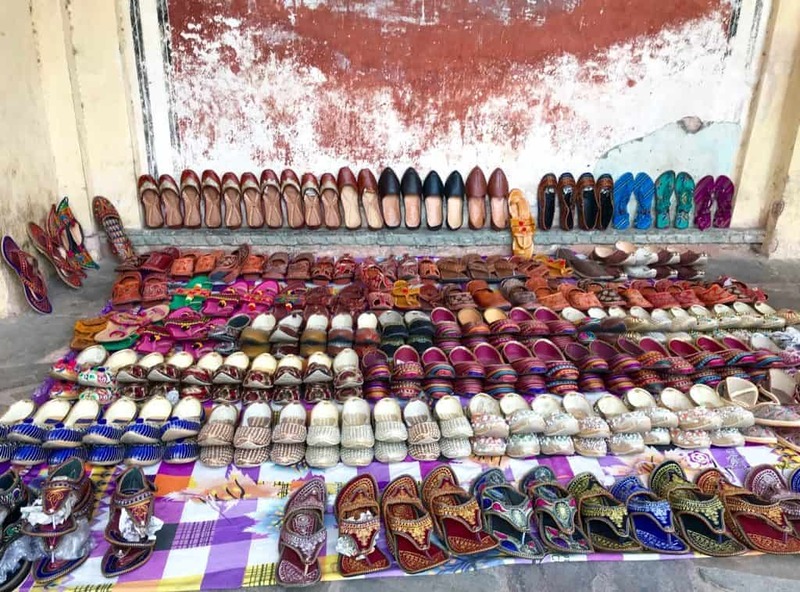 While you’re in Jodhpur, most people come here to go see the Mehrangarh Fort, a stunning fort that’s one of the most amazing tourist places in India. 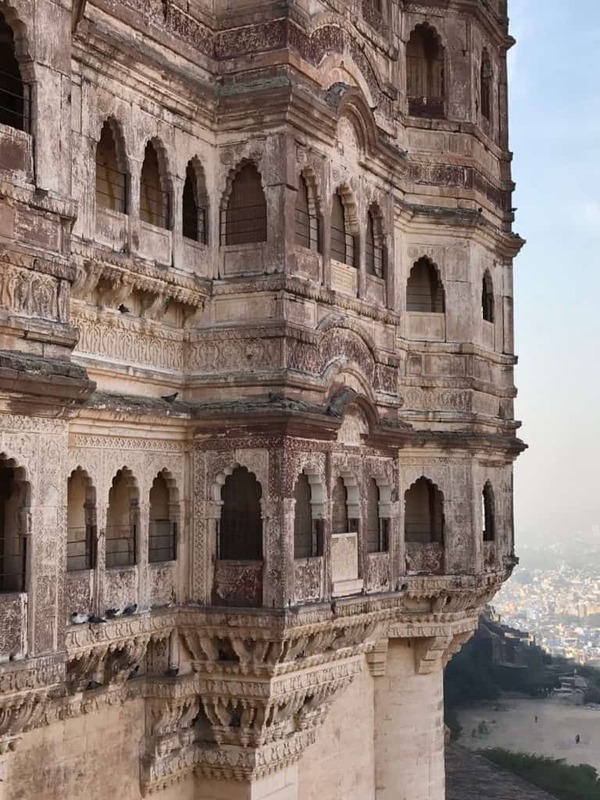 Rising beautifully from a rocky hill, about 400-meters above Jodhpur’s skyline, the Mehrangarh fort is packed with interesting history and legend. 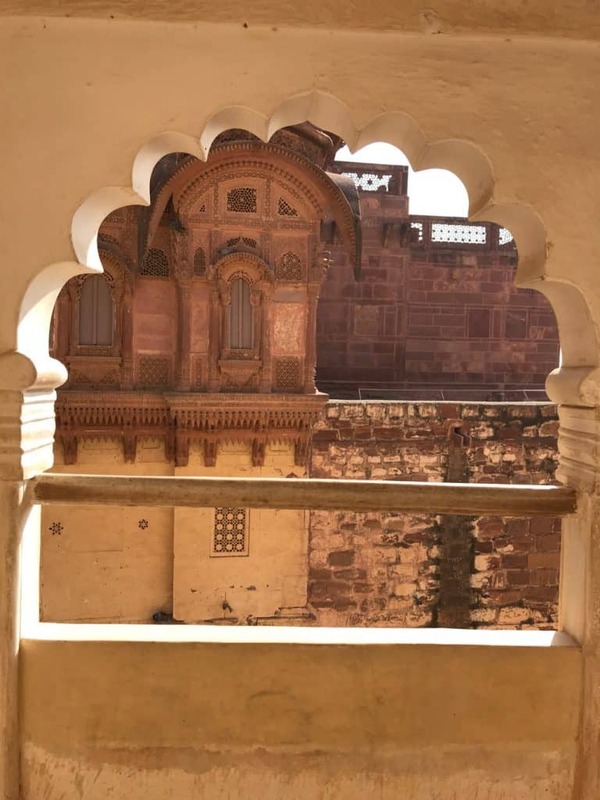 Originally built in the mid 15th century by the founder of Jodhpur, the fort was later expanded with various palaces and structures and most of what you can find at the fort now dates back to the 17th century. 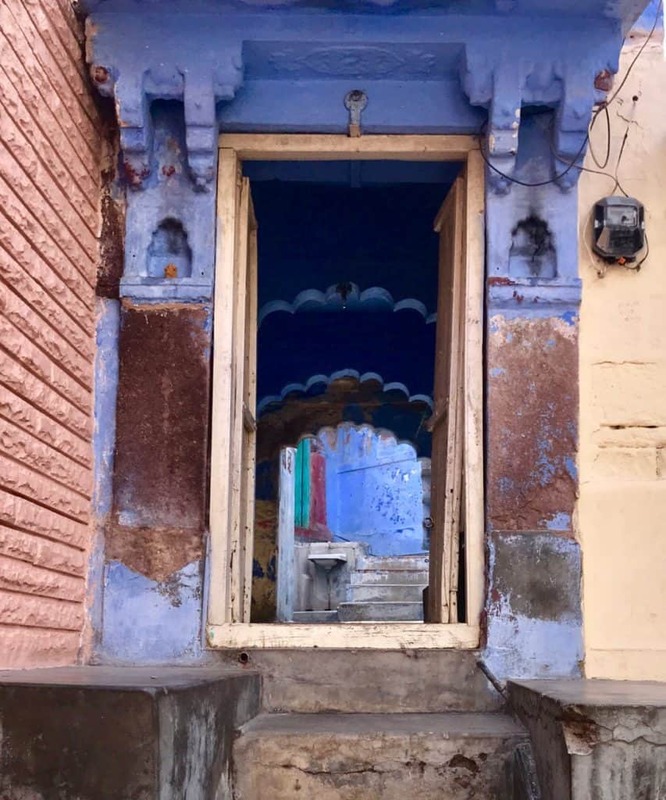 If Jaipur is India’s pink city due to its terracotta pink buildings, there’s also a blue city in India and that is Jodhpur. Surrounded by a sea of indigo buildings that stretches to more than 6 miles, Jodhpur is absolutely stunning to see from afar. It’s no wonder why the place is hailed as one of the top tourist places in India. 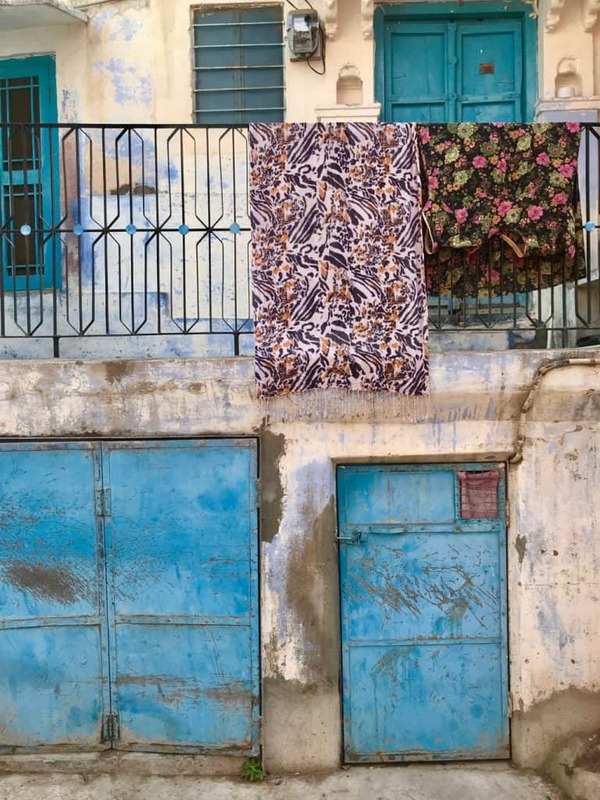 Walking into the blue city’s tangle of winding medieval streets is truly a feast for the senses where you will be greeted by lots of blue houses, with the distinct smell of incense and Indian spices in the background, plus wet dog and piss. An interesting whiff combination! I took a wild tuk-tuk ride through the city and I have to admit it was the craziest ride I did while on my trip to India and I loved every minute of it. 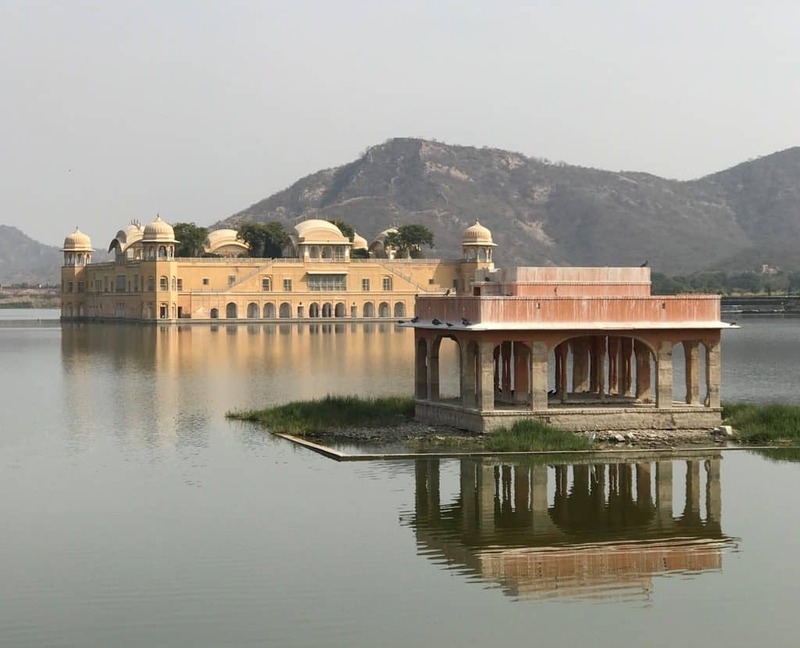 The Jal Mahal is an abandoned floating palace in the midst of Jaipur’s Man Sagar Lake. The origin of this magnificent palace is uncertain, although it’s said to be at least 300 years old and has been used as a summer retreat by royals for duck hunting parties. Before, visitors are not allowed to enter the palace, but it has been recently restored and tourists are now welcome to visit by taking one of the boat trips at the lake. I absolutely loved this place! The Jaisalmer Fort is a 12th-century building that defiantly rises from flat desert lands in the city of Jaisalmer in the Rajasthan state. Overlooking the golden city of Jaisalmer, this UNESCO-listed world heritage site features enthralling carvings and spectacular sculptures that made it to rank among the top tourist places in India. 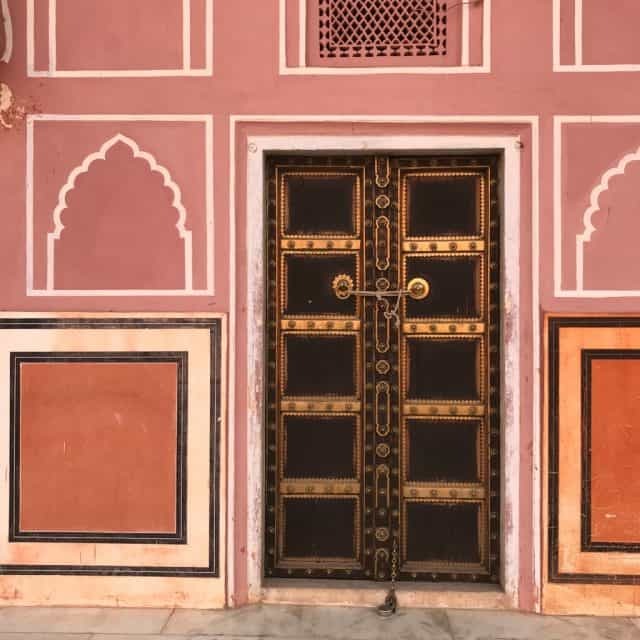 With a seamless blend of Islamic and Rajput styles, the architectural facade of the fort is truly mesmerizing. The shopping was insane as well as the markets. 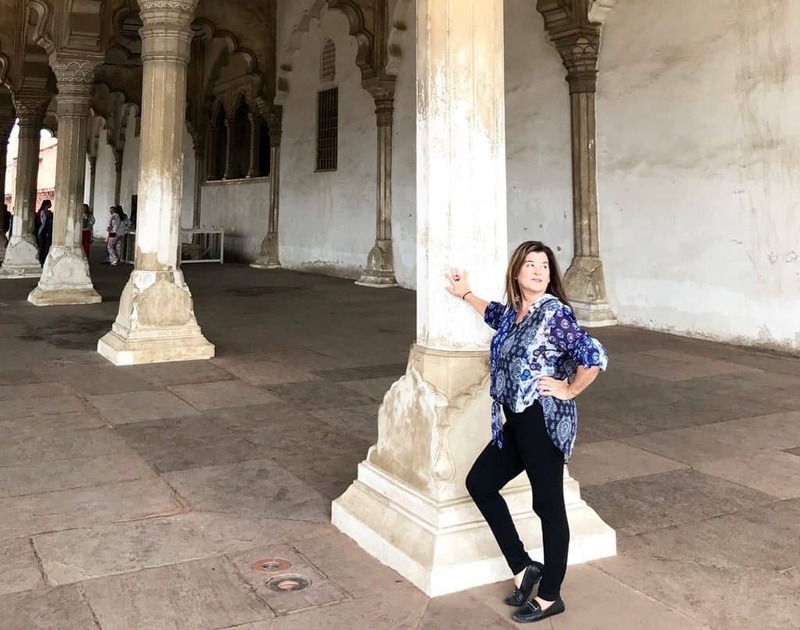 This was one of my favorite places to visit of all the famous places in India! It may be hard to tell from the photographs, but this place was AWESOME! Amber Fort is no doubt, one of the most picturesque tourist spots in India. Built by Raja Man Singh in 1592 AD, the extensive palace complex is beautifully perched on top of a hill that overlooks the Maota Lake in Jaipur. 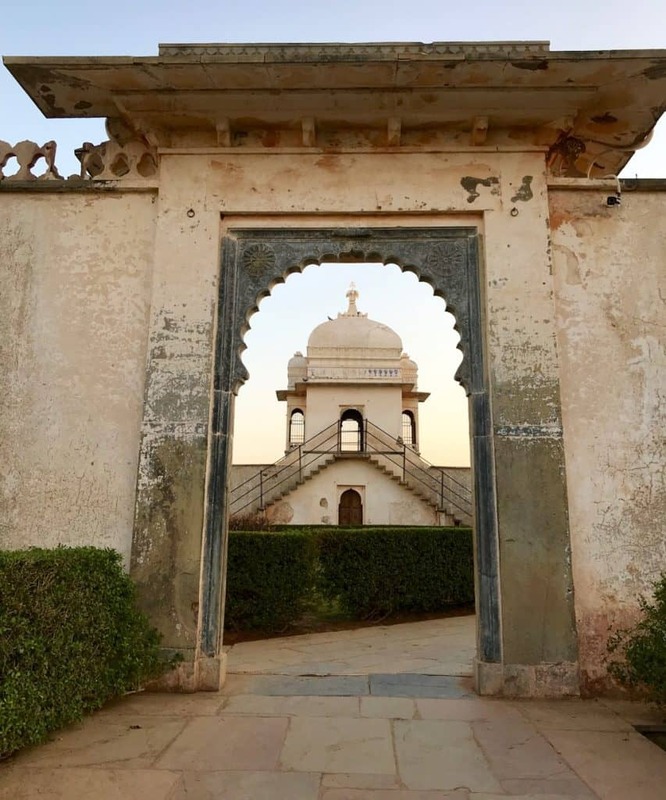 The fort is known for its unique and interesting architectural features, which is a combination of Rajput and Islamic architecture. Likely it is one of Jaipur’s top tourist spots in India. 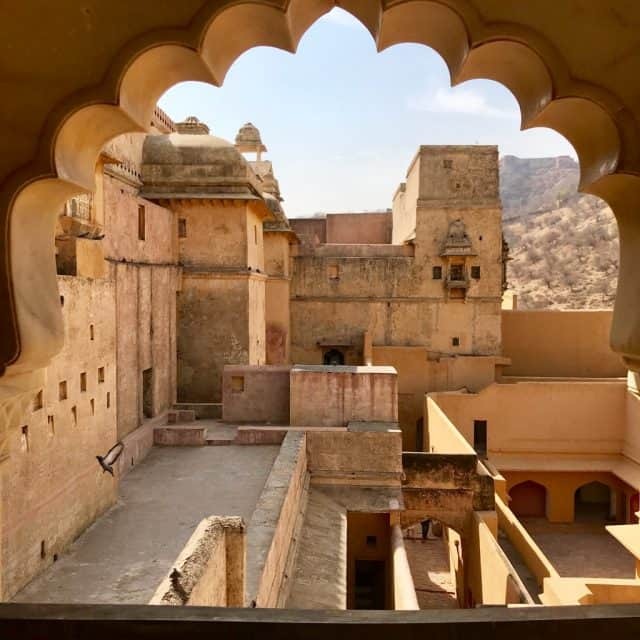 Amer Fort, also known as one of the top tourist places in India. Also located in Jaipur, the Hawa Mahal is one of the most visited tourist places in North India. Although I found it hard to visit, as it is located on a very busy street. I found it also difficult to photograph. 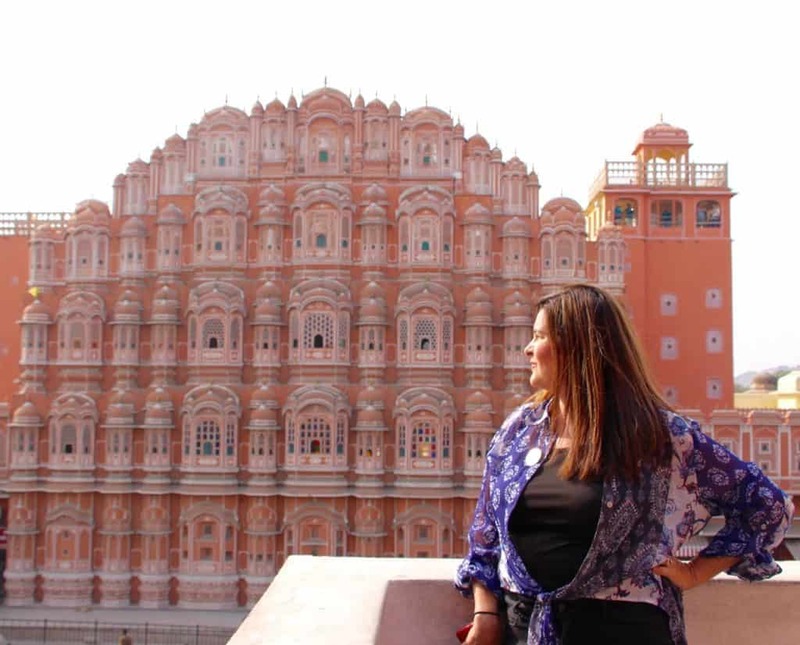 It is considered as Jaipur’s most distinctive landmark, the entire façade of Hawa Mahal’s five-story structure is astonishingly painted in pink. If you get a chance to climb to the top of the structure, you get to enjoy a good glimpse of the stunning city views, especially the majestic City Palace. I instead opted to go across the street from the Hawa Mahal to the XXXX cafe and took a photo with it in the background. There were fewer crowds and got a shot of me in one of the most visited tourist places in India! SCORE! 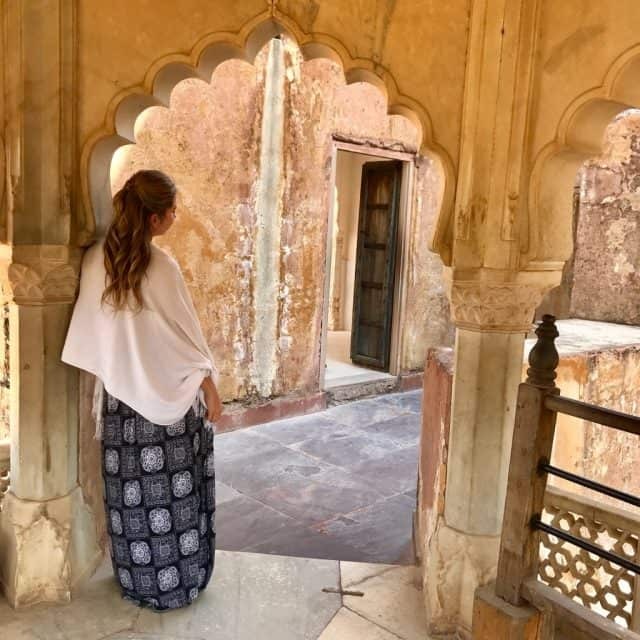 Aside from the Amber Fort and the Hawa Mahal, another famous place in Jaipur that’s included in the list of the top tourist places in India is the City Palace. 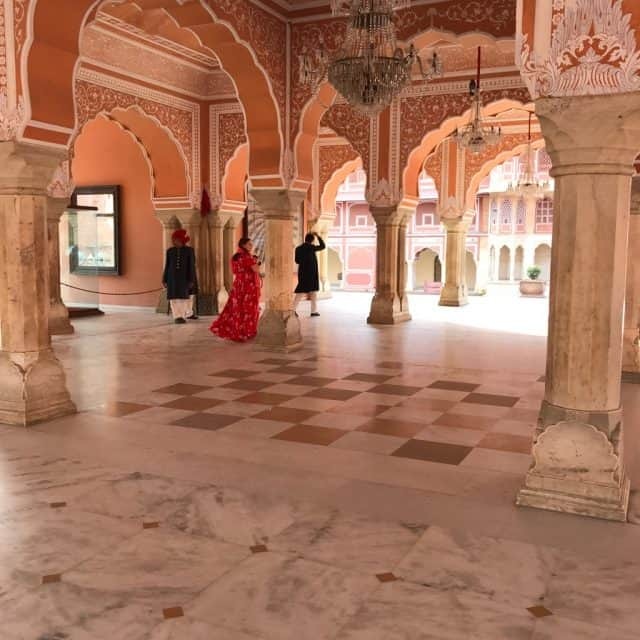 Featuring a striking blend of Rajasthani and Mughal architecture, the City Palace is located right in the middle of Jaipur’s Old City and consists of a complex of historical buildings, courtyards, and gardens. It features various palace buildings that date back to different eras, with some palaces dating back to the early 20th century. Chittorgarh is a massive fort complex in Rajasthan and is said to be the largest among all the Rajput forts. It’s where the legendary tale about Queen Rani Padmini’s act of self-immolation or Juhar took place, something that fascinates a lot of world historians. This fascinating place rises from the plains like a huge rock that’s about 3 miles long and surrounded by so many cliffs. 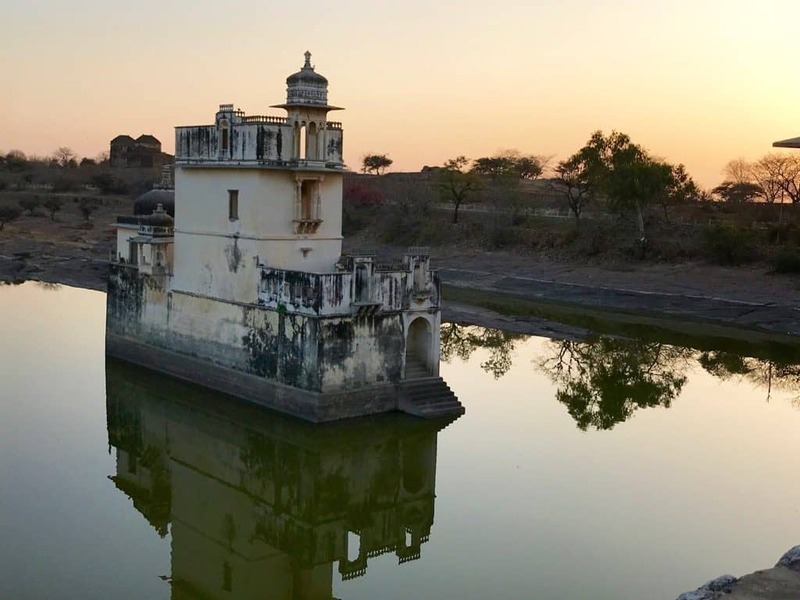 With its fascinating history and interesting architecture, the Chittorgarh is truly one of the most amazing tourist places in India that is worth a visit. Home to the world’s oldest civilization, India is filled with exceptionally beautiful and architecturally diverse structures in the world as indicated on this list of tourist places in India. You should take your shoes off and stay for a while! A trip to this unique country may be filled with so many unexpected things, but one thing’s for sure – you will return home quite different after your adventure! 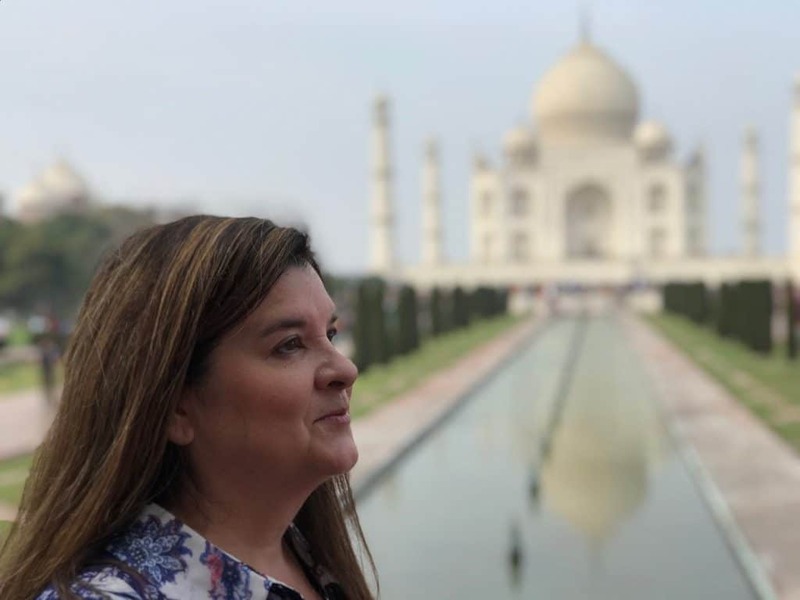 What Is It Really Like To Visit Taj Mahal City? WOW ! These are the awesome places to visit in India. Really enjoyed by seeing this definitely I will visit all these places. Thanks for sharing! I have already visited many of the mentioned destination and will surely visit the rest of them…. Yes, I will keep up the good work!